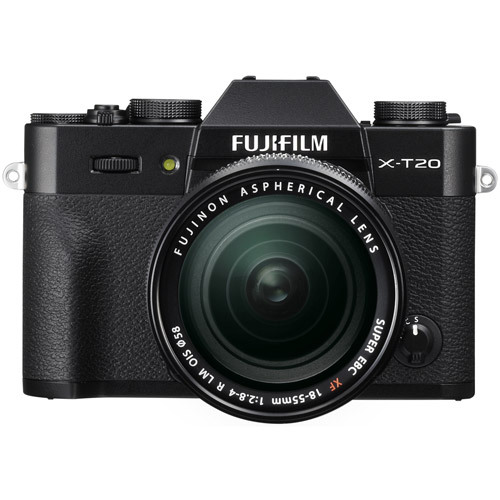 The FUJIFILM X-T20 packs the latest technology into its beautifully designed compact and lightweight body so you get the most from your photography whatever you choose to shoot. 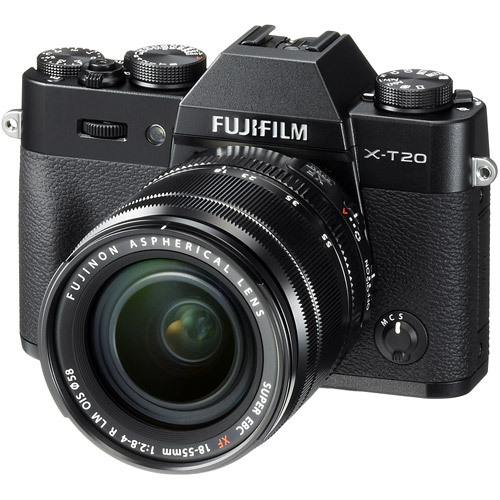 Featuring Fujifilm's X-Trans CMOS III, a 24.3-megapixel APS-C sized sensor renowned for outstanding image quality when combined with high performance XF lenses. Thanks to its random pixel array, the sensor cuts outs moiré and false colors without needing an optical low-pass filter, plus it delivers impressive noise reduction up to ISO 12800. 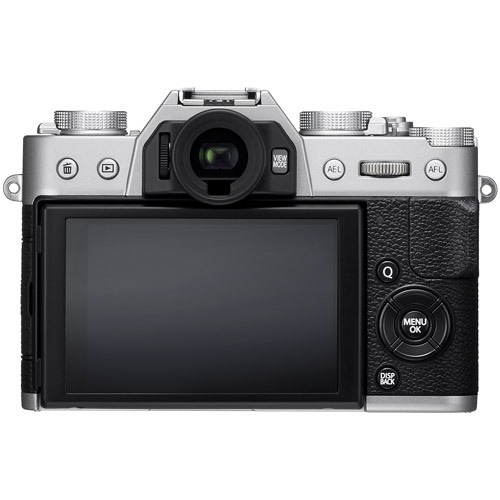 Also featuring Touchscreen Operation, AF-C Custom Setting, 4K Video Recording and Advanced SR AUTO mode. For amazing movie quality with minimal moiré and artifacts. 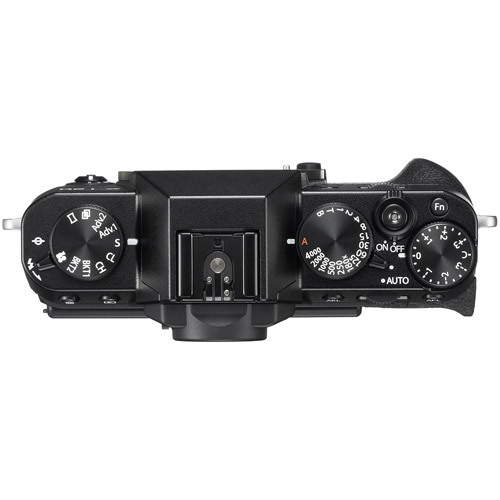 * 1 Please see the Fujifilm website to check memory card compatibility. 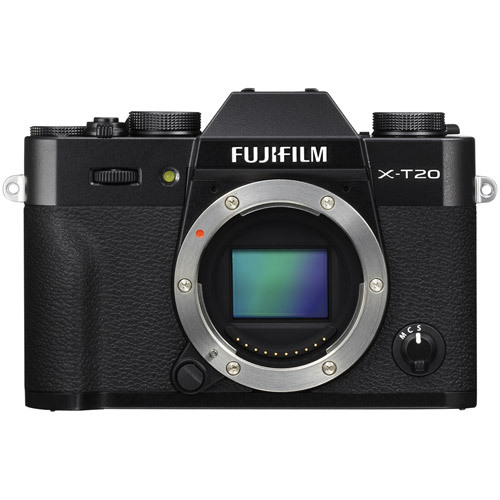 * 2 Exif 2.3 is a digital camera file format that contains a variety of shooting information for optimal printing. * 3 The Electronic Shutter may not be suitable for fast-moving objects. Flash can not be used. 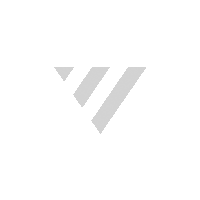 * 4 Digital Split Image is a trademark or a registered trademark of FUJIFILM Corporation. * 5 Approximate number of frames / period that can be taken with a fully-charged battery based on CIPA standard.